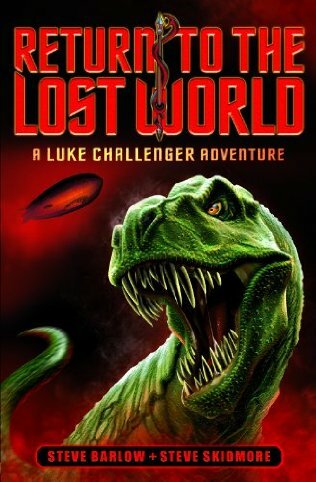 This series features Luke Challenger, Professor Challenger's grandson. 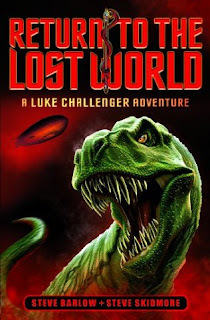 The first book, Return to the Lost World, takes place in May–July 1933. 14-year-old Luke and his cousin Nick Malone, who is the same age, travel to Maple White Land to rescue Luke’s mother, Lady Harriet Challenger, from the Sons of Destiny, a multinational group dedicated to allowing fascism to rise so they can take over the world. 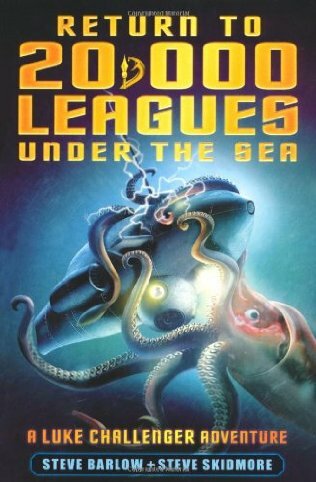 The second book in the series, Return to 20,000 Leagues Under the Sea, takes place in June–August 1934. Challenger Industries is contacted by Jessica Land, the 16-year-old great-granddaughter of Ned Land, who has found out her great-grandfather had been willed the Journals of Captain Nemo by Professor Aaron X. Perrier (who Jules Verne disguised as Pierre Aronnax). 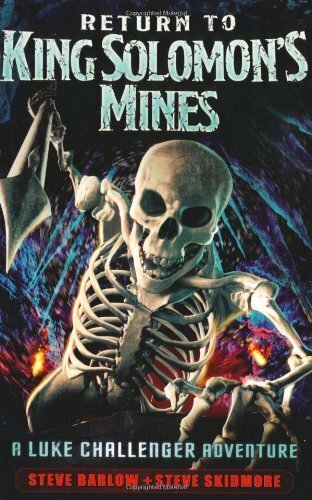 Luke and Nick join the expedition to locate the Nautilus in a race against the Sons of Destiny to gain the nuclear secrets of the submarine. It is possible references to the Nautilus being nuclear-powered and The Mysterious Island being fictional are influenced by Professor H. W. Starr’s essay “A Submersible Subterfuge, or, Proof Impositive.” The third book, Return to King Solomon’s Mines, takes place from December 1934–January 1935. Luke and Nick go to Ethiopia to visit Luke’s mother on an archaeological dig. Accompanying them is Elsa Fairfax, great-granddaughter of Allan Quatermain. The expedition comes across Kukuanaland, and discovers the people were ruled by the reincarnation of the High Priestess Gagool after the death of King Ignosi. Nick Malone is the son of Ned Malone and the late Enid Challenger. If he and Luke are both 14-years-old in 1933, they would’ve been born around 1919. However, Ned and Enid fell in love during the events of Doyle’s The Land of Mist, which Rick Lai has dated to 1926. Combined with the dismissal of The Mysterious Island as fictional, this argues against placement of these books in CU continuity. Crossover Cover: Quest for Mystery!